American Chrome Company is proud to provide premium quality OEM grade heavy truck accessories for over 30+ years. Founded in 1983, American Chrome Company has worked hard towards becoming a recognized leader in supplying the heavy- and light-duty truck and RV industries. Quality is not just a word we use, it is the defining difference in how American Chrome manufactures our products and why our customers have made us one of the most successful chrome, stainless steel, and PC / ABS plastic suppliers in North America. 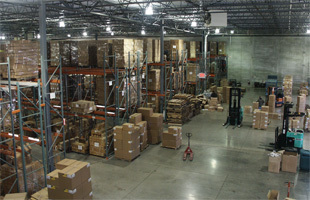 American Chrome Company’s newest warehouse and distribution center is located in Bolingbrook, Illinois. 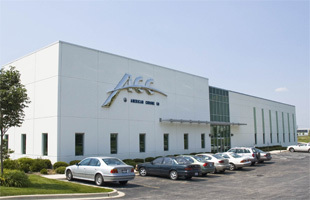 With 80,000 square feet of office and warehouse space, state-of-the-art inventory control systems, and full EDI transaction capabilities, ACC is well equipped to provide a full range of products to include chrome, stainless steel, and PC/ABS plastic accessories for the heavy- and light-duty truck and RV industries. Click here to view our products. In addition, because American Chrome Company has done and continues to do an outstanding job of fulfilling our customers’ needs, our OEM customers have asked us to expand our product lines to include parts such as u-joints, stacks, shock absorber components, rubber bushings, grease caps, clutch components, and more. American Chrome is ISO9001:2008 certified and ISO14001:2004 certified, as well as a certified minority owned and woman owned small business. Please contact our excellent customer service team if you have any questions or if we can help you in any way! American Chrome Company is committed to meeting and exceeding the quality and environmental expectations of our customers. We at American Chrome Company affirm this commitment and have established a comprehensive quality and environmental management system that allows us to meet all the requirements of the and ISO 14001:2004 Management System Standards. The employees at American Chrome Company are committed to continuously improve our quality and environmental management system. 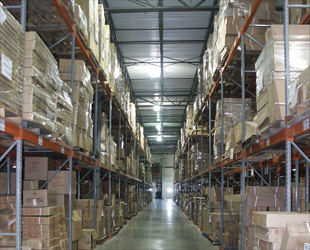 We strive to improve our Customer’s level of satisfaction, through the setting and reviewing of our quality objectives. We also strive to be environmentally responsible through being aware of our impact on the environment through our business activities. Therefore, we have set environmental objectives in order to reduce our footprint on the environment and we will monitor and measure them, in order to reduce pollution, comply legally, and satisfy our customers. All objectives are reviewed for continued suitability.